Glosses are one thing which I can’t do without. 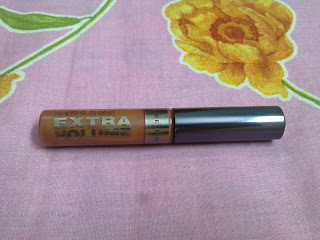 Today I'll do a review on Maybelline Water Shine Extra Volume Lip Gloss in the color Voluptuous Brown. To be very frank, about a year back, the brand which covered almost 70 % of my make-up stuff was Maybelline. I still have no clue why this brand attracted me so much then. 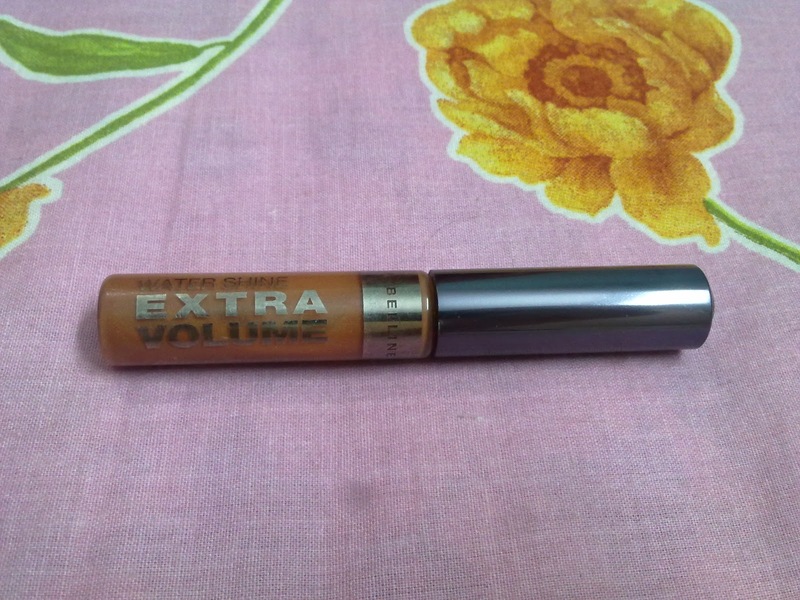 I guess I’ve tried everything that Maybelline had launched till then. At the same time, it’s not like I’ve stopped using Maybelline stuff, but yes, surely have reduced my investment on that particular brand. But I’m still a big fan of Maybelline products. 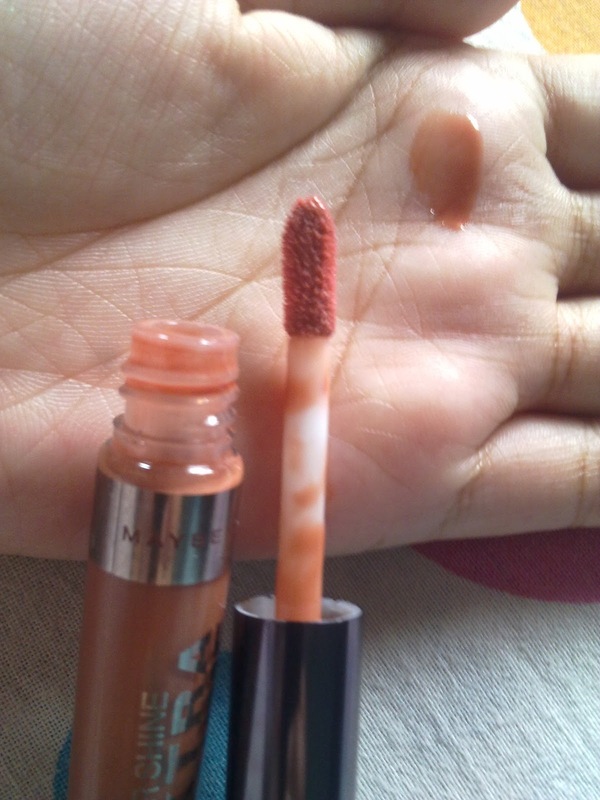 So let’s start with the story behind this product… I had a patent lip gloss color from Maybelline (Full Bodied Wine) which I was totally obsessed with. But somehow Maybelline discontinued that color. I searched almost all the Maybelline counters in Kolkata as well as all the shops keeping Maybelline products near my home but all of them were sold out. 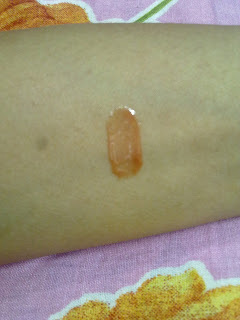 So while checking out new colors I came across this Maybelline Water Shine lipgloss in Voluptuous Brown. Maybelline Water Shine Lip Gloss gives you the voluptuous dazzling lips you’ve always wanted. Hi-shine liquid format for perfectly supple brilliantly shiny lips. Although the color says brown but its not exactly brown. Its actually orangish brown. More of orange and less of brown. I am absolutely in love with this color. It’s a very wearable color both in day as well as night. 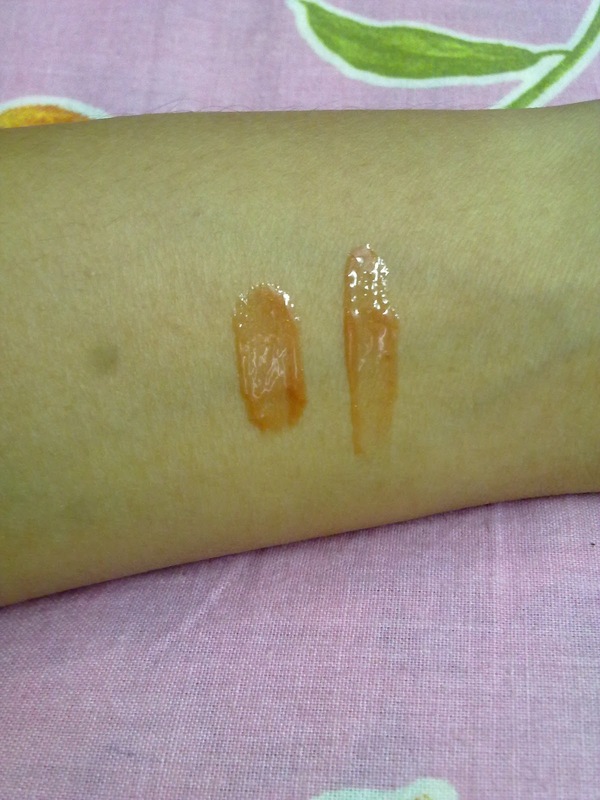 I also top this gloss over natural shade lipsticks. It’s not sticky. But the lasting power of these glosses are very less. Hardly one hour.